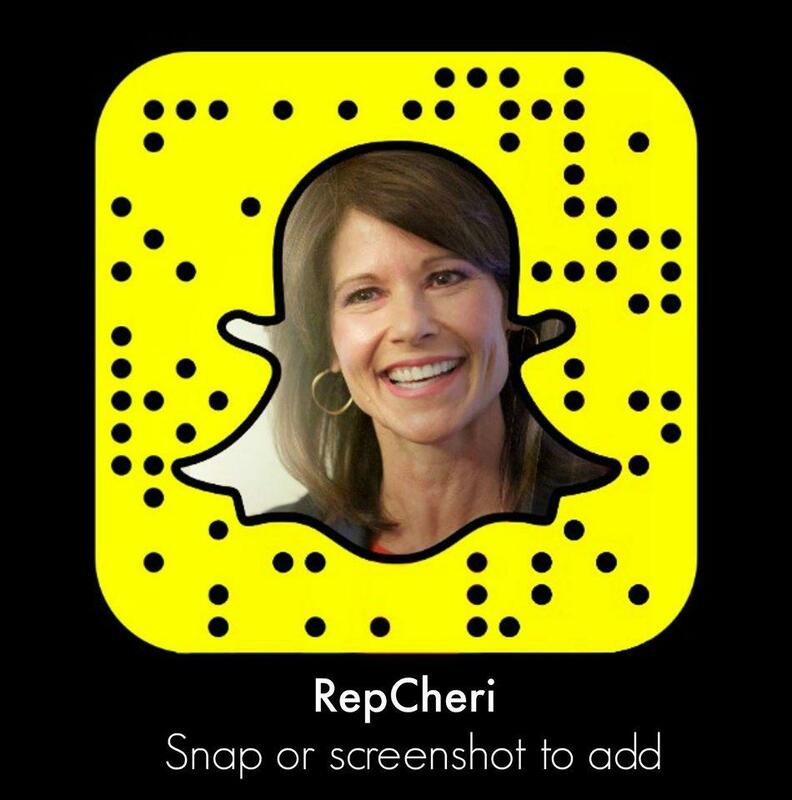 Washington, D.C. – Today, Congresswoman Cheri Bustos (IL-17) announced that 125 Members of Congress have officially signed onto her letter to Speaker John Boehner urging him to keep the House in session every day until a deal is reached to prevent another government shutdown. Bustos first released her letter on Thursday of last week, but since then, 46 additional members of Congress have requested that their names be added. 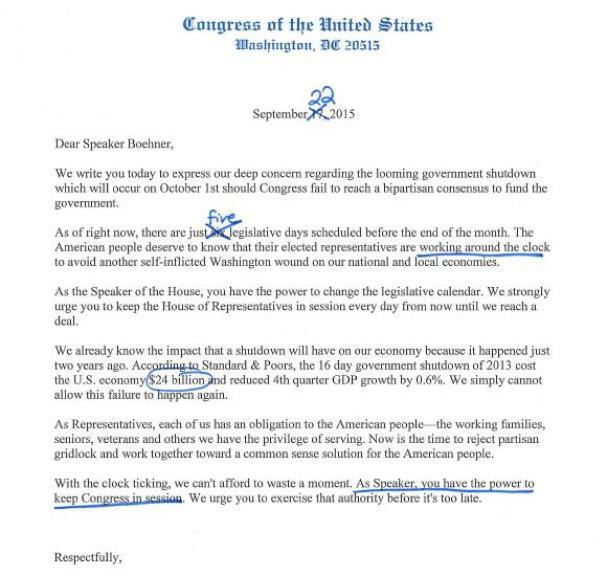 Now, the majority of Democratic Members of Congress have formally called for Speaker Boehner to stop giving Congress days off with a potentially damaging government shutdown looming on October 1st. As of right now, Congress has just five days of scheduled work with four days of recess, including today, before a potential shutdown. Click here to view an updated copy of the Bustos Letter. We write you today to express our deep concern regarding the looming government shutdown which will occur on October 1st should Congress fail to reach a bipartisan consensus to fund the government. As of right now, there are just six five legislative days scheduled before the end of the month. The American people deserve to know that their elected representatives are working around the clock to avoid another self-inflicted Washington wound on our national and local economies. As the Speaker of the House, you have the power to change the legislative calendar. We strongly urge you to keep the House of Representatives in session every day from now until we reach a deal. We already know the impact that a shutdown will have on our economy because it happened just two years ago. According to Standard & Poors, the 16 day government shutdown of 2013 cost the U.S. economy $24 billion and reduced 4th quarter GDP growth by 0.6%. We simply cannot allow this failure to happen again. As Representatives, each of us has an obligation to the American people—the working families, seniors, veterans and others we have the privilege of serving. Now is the time to reject partisan gridlock and work together toward a common sense solution for the American people. With the clock ticking, we can’t afford to waste a moment. As Speaker, you have the power to keep Congress in session. We urge you to exercise that authority before it’s too late.